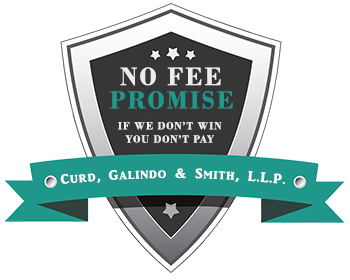 At the California Personal Injury law firm of Curd, Galindo & Smith, L.L.P. 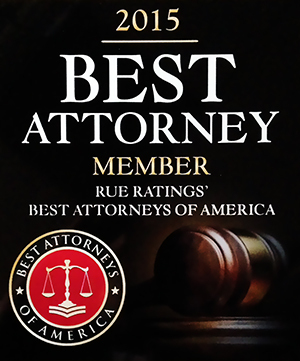 we strive to obtain the best possible results for clients throughout the state of California who have suffered injuries or lost a loved one due to the negligence or wrongful act of another. Below are some of the verdicts and settlements we have achieved on behalf of our clients. Contact Curd, Galindo & Smith L.L.P. today for a free consultation with one of our experienced personal injury and wrongful death attorneys. Death due to dangerous roadway maintained by city. Child nearly drowns in neighbor’s pool. Brain injury due to US Postal van accident with student driver. Auto accident causes injury to left ankle. Auto accident causes head injuries. Death due to dangerous freeway maintained by State. Back injuries due to defective fence. Truck accident causes back and leg injuries. Police Misconduct/Wrongful death against City of Salinas Police. Dispute between commercial landlord and tenant arising out of a fire that destroyed our client’s businesses at the site. The case ended with a $2,000,000 judgment in favor of our client. Settlement between partners after of a litigated business ownership dispute. Cervical injury with fusion due to janitorial company’s negligence. Cervical injury due to automobile accident. Judgment against contractor who’s negligence caused a hillside to slide into our client’s home causing significant property damage. Lumbar injury with surgery due to motorcycle accident. Judgment after trial due to real estate broker/agent’s negligence caused damage to seller. Every personal injury case is different and the result depends on the seriousness of the injury, the degree of the defendant’s responsibility, any negligence on the part of the person injured, the manner in which the facts of the injury are documented, the timeliness in seeking legal advice, prior medical history, and many other factors specific to the case. The above results are not to be construed as a guarantee, expectation or warranty of any type.